Bring new light, energy and evolution to a specific area of your life. With compassionate intuition, we'll focus on the soul level in creative and empowering ways, to receive insights and skillfully bring higher vision into daily living. In a society that gives the message thousands of times a day, that we need fixing or points us externally to find something we are "missing," I prefer to point you home. 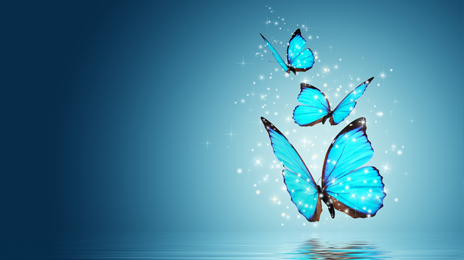 I am here to serve you to access your innate wholeness, harmony and intuitive wisdom. The nature of life is evolution. As an inspired and supportive companion, I'll help you leap to your next level of awesome - in any area of your life. Within a foundation of gratitude and compassion, I help you guide yourself to see and overcome blindspots. I offer earnest, supportive reflection, practices and processes to keep you accountable as you take quantum leaps. I love seeing you transform before your own eyes, accessing authentic power and creativity beyond your wildest imagination. Here's to your beautiful unfolding! Sessions are available in person, phone or Skype. Based on processes from Gabriela's new book, these life affirming sessions access immediately relevant, applicable insights, that go far beyond talk therapy and mainstream coaching. Engage in direct, heart-centered dialogue, personalized meditation, and integrated creative expressions. 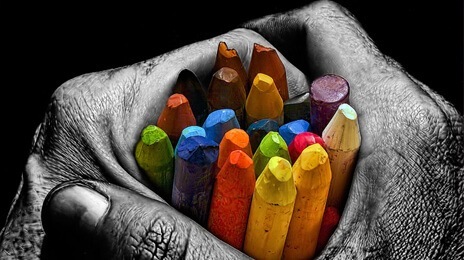 We’ll use diverse modalities to tap innate wisdom, ignite creativity and increase awareness. Though single sessions are available, packages of 4-8 sessions are highly recommended. A series of sessions accelerates growth and cultivates lasting behavioral change. Individual, couples or group sessions available. Bring the magic of Everyday Magnificence to your community. professional team. When teams, families and communities share this work, a collective intelligence and vision emerges. Groups bond more deeply and experience personal and collective breakthroughs. Call on me to custom design and/or facilitate your group session or retreat. Ideal for conferences, private gatherings, and organizational retreats. Through this book, Gabriela Masala is flooding the world with a purity of love and light that has not been known before. Her energy is strong, her wisdom is deep and her work/life/passion is ushering in a new reality that is bold, steady, colorful and limitless. It is time to sing our sacred songs--in service to all life. Paradigms are shifting, and a New/Ancient story is emerging, being birthed through each one of us and the collective song. We are honored to introduce to you Song Carriers Austin. This beautiful tradition, founded by Madi Sato in Santa Fe, New Mexico, is steeped in indigenous wisdom, and sacred intention. It is infused with the power of unifying prayer songs and chants, both old and new, from around the world. Many of these songs have been passed on through generations, blessed by the Grandmothers, and others, newly received for the reweaving of the Earth. 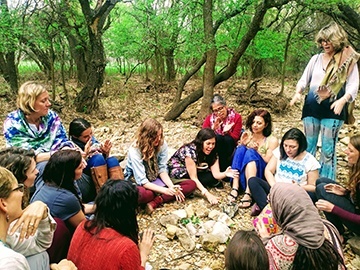 In these song circles, we gather as women, healers, life artists and humble Earth stewards. We gather in honoring, invocation and ceremony. We sing in gratitude for the purification of the Earth’s waters, the exaltation of spirit and the thriving of all life. If you are called as a keeper of songs, prayers and healing for your community, join us. 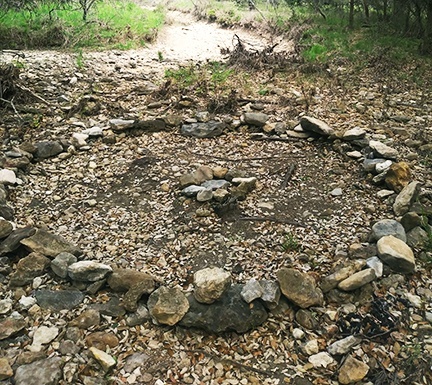 Austin co-facilitators, Kat Lindsay and Gabriela Masala invite you to drink from the nourishing waters of the Song Carriers tradition available right here in Austin. We are offering Open Circles to taste the beauty, and Song Carrier Series for women to deepen through a six session experience with these new and ancient songs. Click here for dates, times and locations for Open Circles and the Song Carrier Series. 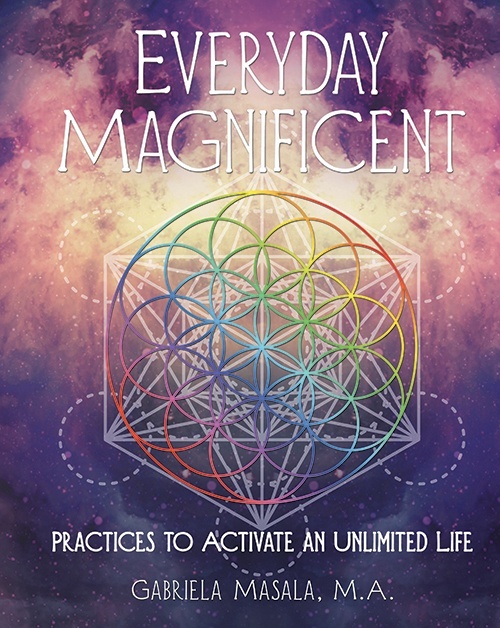 Based in ancient Eastern wisdom teachings, 9 Star Ki reveals energetic patterns, dynamics and tendencies we all embody. Applied with simplicity, and precision, 9 Star Ki sessions offer practical insights that increase awareness towards a more skillful navigation of life and relationships. They deliver immediate understanding and wise counsel. They attune us to live in greater harmony with Nature’s cycles. Sessions powerfully support relationships between couples, families and teams, highlighting potential hot spots and optimal functioning. 9 Star Ki sessions require birth date, month and year for calculations. Individual, couples or group sessions available. Once you have purchased a session, I follow up within 24hrs to schedule with you. Inquire about Monthly Group Immersions and Special Event Intensives in Austin, TX. And, bring 9 Star Ki to your community! Contact us for details. Whether it’s your home or business, all spaces have the potential to nourish us with flowing life force. The mindful act of clearing clutter, coupled with deliberate placement of objects can greatly enhance your living, happiness and productivity. Learn to create sanctuary in your home; a space for the soul to rest and for all to thrive. Initial consultation and recommendations can be made in a single session. A Package of 2-4 sessions is available for hands-on assistance in transforming spaces.